Lapchynsky, Yurii [Лапчинський, Юрій; Lapčyns'kyi, Jurij], b 7 January 1887 Tsarskoe Selo, Saint Petersburg gubernia, d 13 March 1938 in Kolyma, RSFSR. Bolshevik party leader and government official. 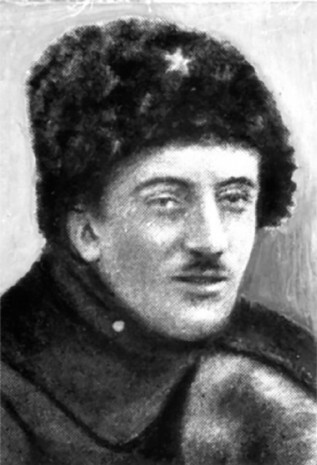 As a leading Bolshevik in Kremenchuk, he chaired the local soviet of workers’ and soldiers’ deputies in 1917. By December 1917 he was the chief secretary of the People's Secretariat and a member of the Central Executive Committee of the Soviets of Ukraine. During the Hetman government he was plenipotentiary of the Provisional Workers' and Peasants' Government of Ukraine in Chernihiv, and in 1919, chairman of the Chernihiv Gubernia Revolutionary Committee and a member of the All-Ukrainian Central Executive Committee and the Kyiv Gubernia Revolutionary Committee. An early advocate of Ukrainian autonomy within a federated party and state, he headed the so-called Federalist Opposition within the CP(B)U in 1919. Along with P. Popov and P. Slynko he demanded at the Homel Party Conference in November 1919 an independent Communist party for Ukraine and a Soviet Ukrainian state equal to and federated with the RSFSR. He accused the Russian Communist Party (Bolshevik) of subjugating Ukraine and treating it as a colony. 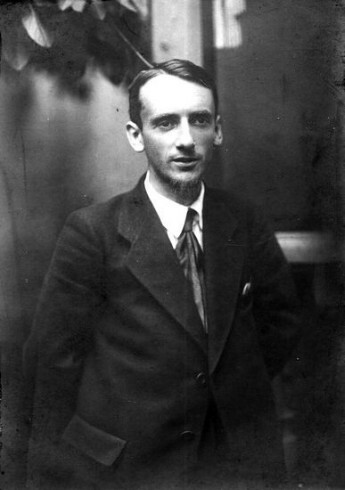 In 1920 Lapchynsky resigned in protest from the CP(B)U and joined the Ukrainian Communist party, which, however, merged in 1925 with the CP(B)U. In 1928–30 he served as Soviet consul in Lviv. In the early 1930s he was attacked for Ukrainian nationalism and purged from the party. Eventually he perished in the Stalinist terror.